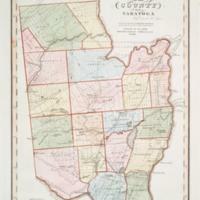 An 1804 map of New York State that shows a cluster of buildings at the spot where Saratoga Springs will form. 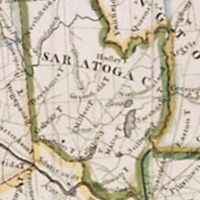 This may be the earliest depiction of Saratoga Springs properties on a published map. Thanks to Field Horne for the research. 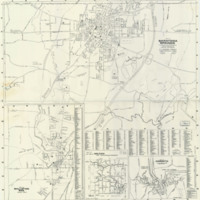 Map of the county of Saratoga / by David H. Burr ; engd. by Rawdon, Clark & Co., Albany, & Rawdon, Wright & Co., N. York. 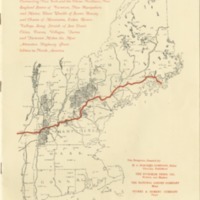 Proposed New England Super-Highway connecting New York and three Northern New England states of Vermont, New Hampshire, and Maine.